I really love the stitch in this pattern: the interlocking leaves are so elegant, yet actually quite simple to create. This makes it an excellent first lace project, as there aren’t very many stitches required to create the pattern. The set is a perfect one for any time of day: it’s so comfy you can wear it all day, and so classy you can also wear it out at night! The pattern includes several clever design features, such as on the hat where the leaf pattern continues all the way to the crown, so there is no break in the pattern and leaves cover the whole hat; and the scarf is edged using seed stitch to prevent it from curling over. The pattern includes instructions for two different hat sizes: S/M (teenage/small adult) and M/L (adult), and a one size fits all scarf, with both written instructions and a pattern chart. *Note: this pattern was published before I switched to only using vegan yarns, and so it calls for a yarn which I would no longer use myself. I’ve not yet found a yarn I’m completely happy to do a straight substitute with, so if any of you have any great suggestions, please comment below and let me know! 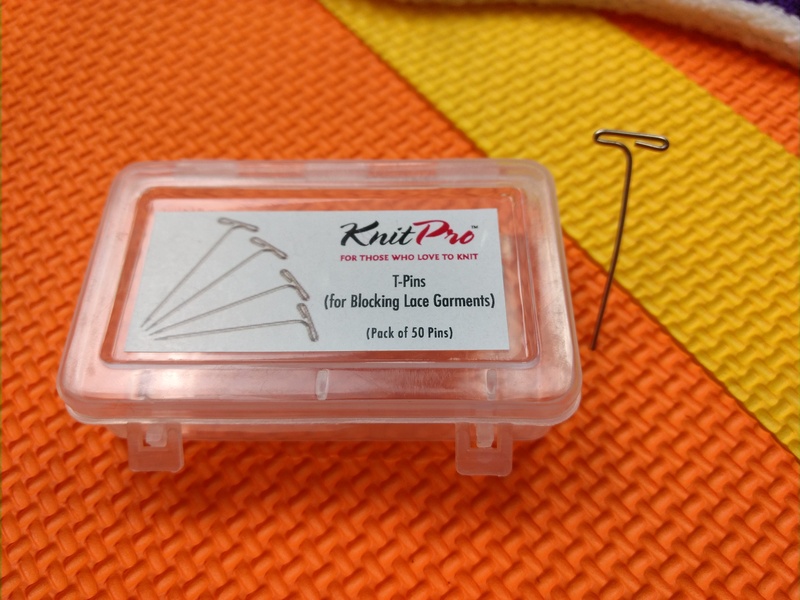 Once I have found a cellulose yarn that works well with the pattern, I will update it. This was the first pattern I ever published on Ravelry! 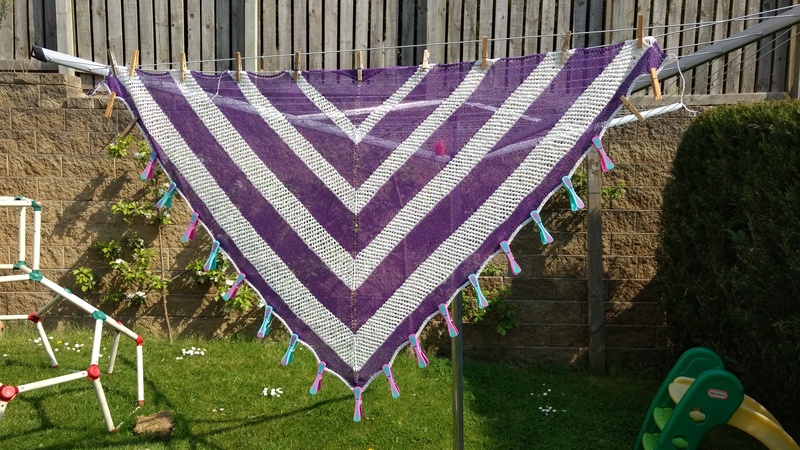 I wanted to start out by giving something back to the fabulous fibre community we are a part of, and so I made it a freebie. Since I published it, I have had over 1100 dowloads, making it by far my most popular pattern to date! 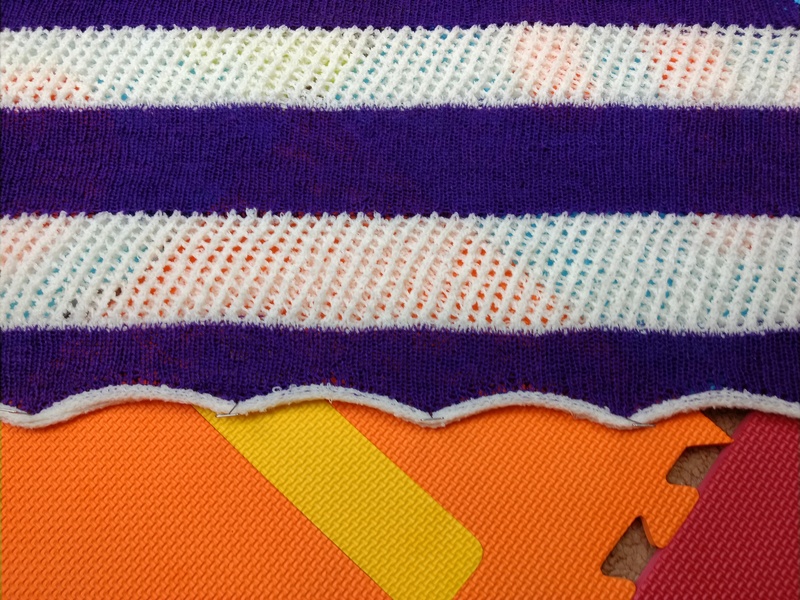 Entrelac is a really clever effect, it creates a finished piece of fabric which looks woven. 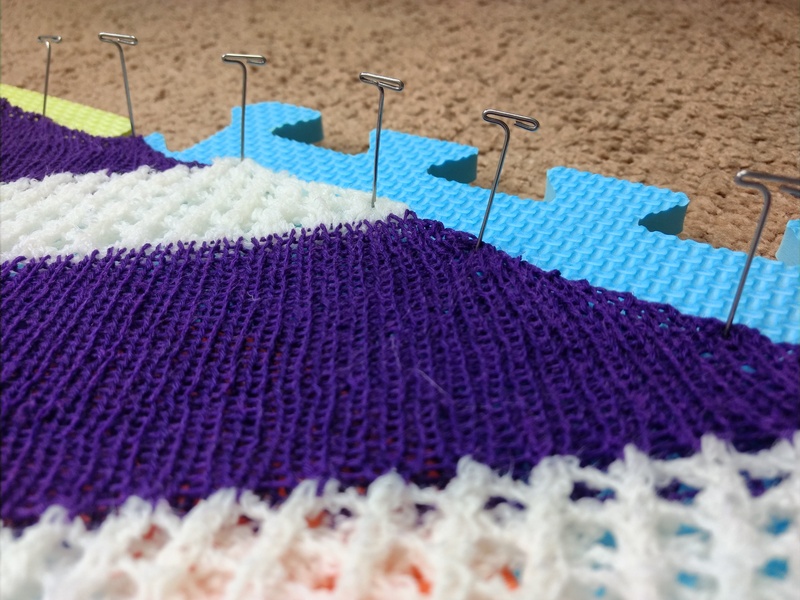 To do this you knit every row at right angles to the previous one, which gives the gorgeous texture you can see. 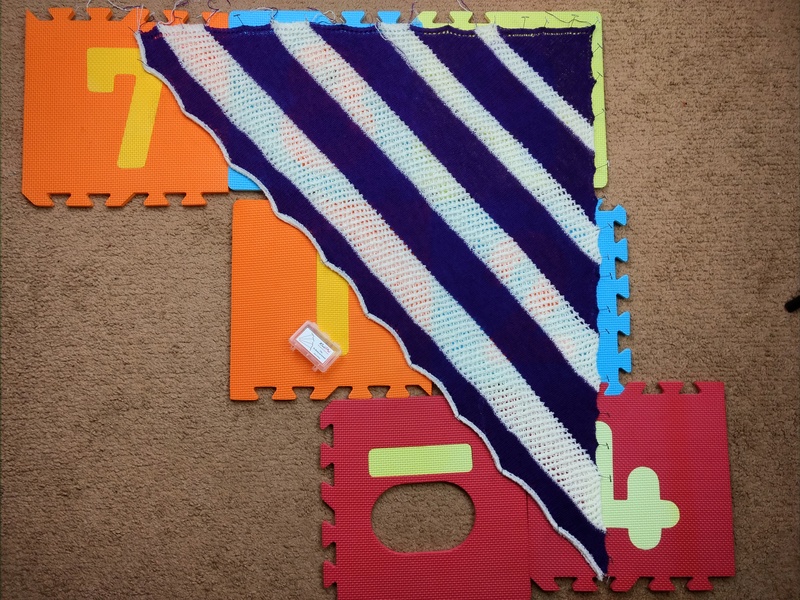 In my pattern I explain exactly how to adapt it to create any sized blanket you wish, so you can make it exactly how you want it. I love this blanket, it has such a great feel to it and it drapes wonderfully, making it a perfect one for snuggling up with on the sofa!